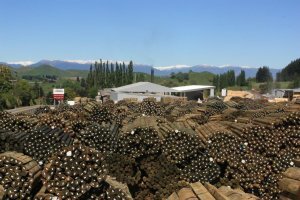 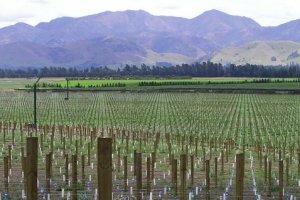 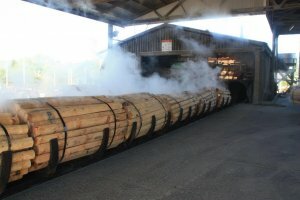 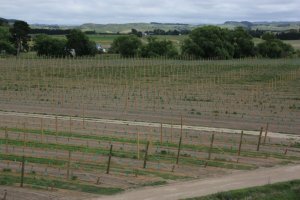 Hautapu Pine has been producing posts for over 30 years. 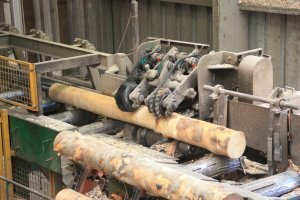 The first posts were produced by hand, then by a borrowed, tractor-driven peeler and now the company operates a highly efficient mechanised mill. 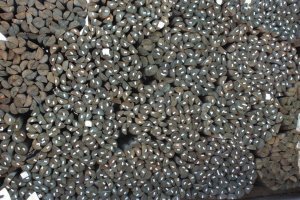 We produce a wide variety of rounds, halves, quarters and strainers from 1.8m in length to 4.2m. 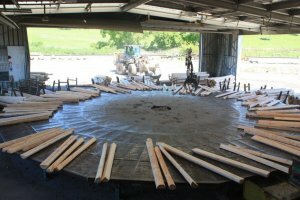 We always aim to produce high quality posts that are accurately graded.